The goal of the Parenting Coordinator is to assist parents who are having difficulty implementing their parenting plans. Parents are helped with responsible planning and decision-making to promote the well being of their children and to reduce the ongoing conflict and chronic litigation. 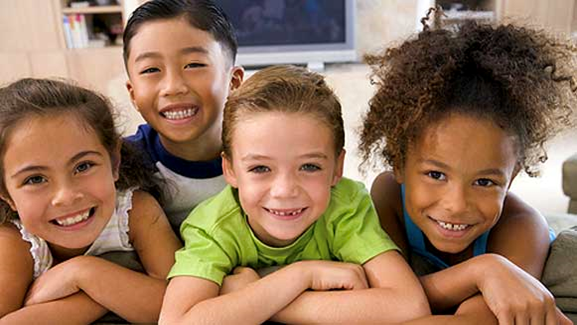 The Parenting Solutions program is child-centered and non-adversarial. Fees are moderate and affordable. self-referred, by parents who wish to learn new ways to interact with each other so that their children can reap the benefits.